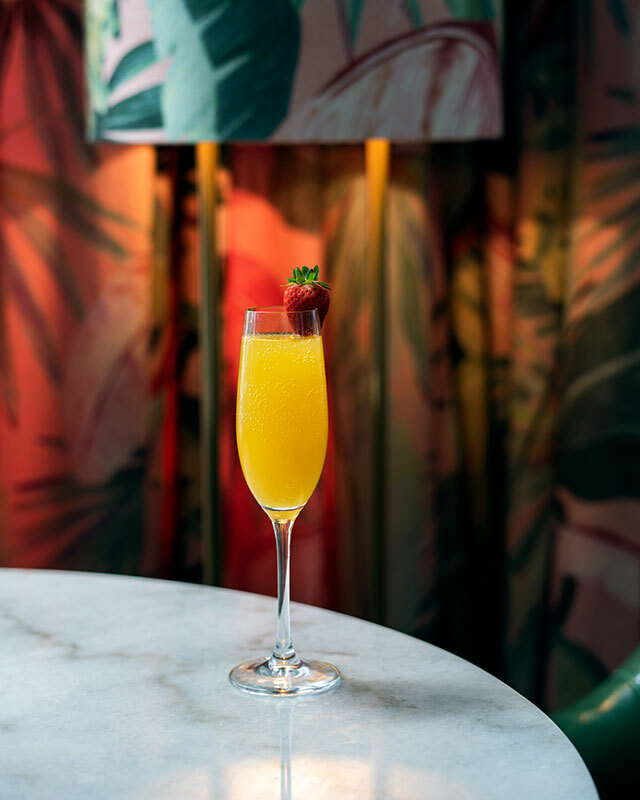 Head to these spots around Miami for a boozy Easter brunch. 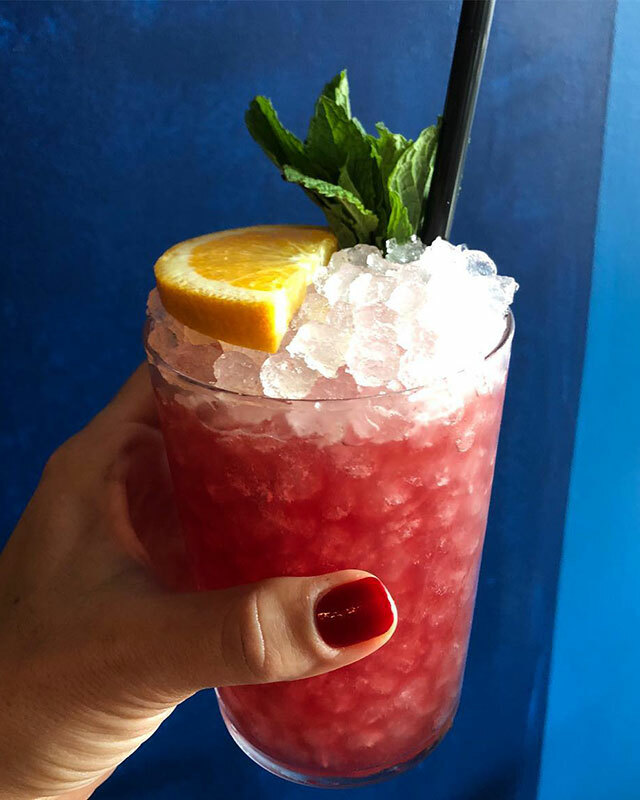 From live jazz to bottomless booze, there are many eggs-lent Easter brunch spots throughout Miami. 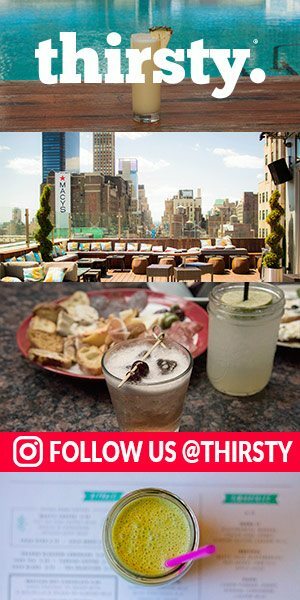 Check out this variety of recommendations to celebrate this springtime holiday -and every Sunday Funday. 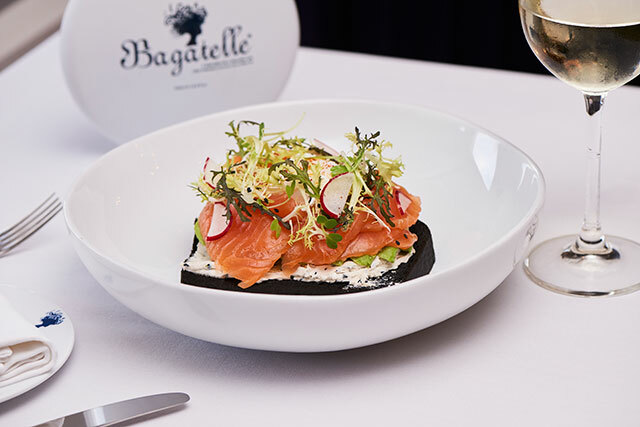 Bagatelle Miami Beach embodies bustling Parisian bistro with classic décor, bold artwork and lively music. Enjoy their lively French Mediterranean brunch experience from Noon to 6pm on Sundays. 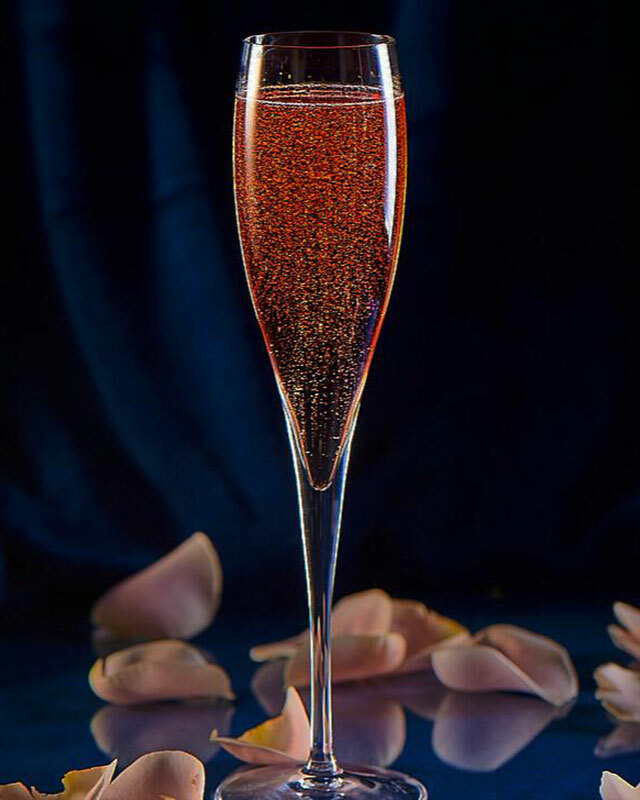 Tanqueray No.10 Gin, Clarified Lemon, Grapefruit Sherbet, Belsazar Rosé topped with Moët Brut Champagne. Pairs well with Saumon Fumé – charcoal brioche topped with homemade smoked salmon, sliced avocado, soft poached egg, and cream cheese. Diez y Seis’ pool-side ‘Brunch a la Mexicana’ Sunday brunch experience offers guests a full day of delicious buffet-style fare, hand-crafted cocktail and live music, every Sunday, ( $35++pp) from 11:30 a.m. til 4 p.m. There are two very unique cooking stations – one hot and one cold. The ‘Hot Station’ cooks up Mexican-style plates as well as a variety of sweet and savory favorites including traditional egg dishes. 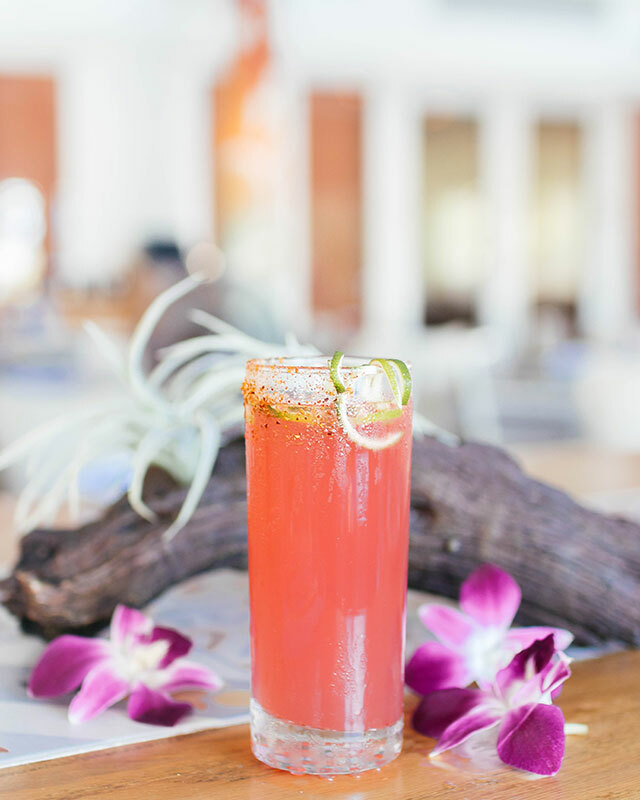 Avion Tequila, Mezcal, Watermelon, Agave, Lime, Habanero Tincture, and Chapulin Salt Rim. Pair with scrumptious Empanadas Suizas -filled with Oaxaca cheese, roasted Poblano pepper, and sweet corn. 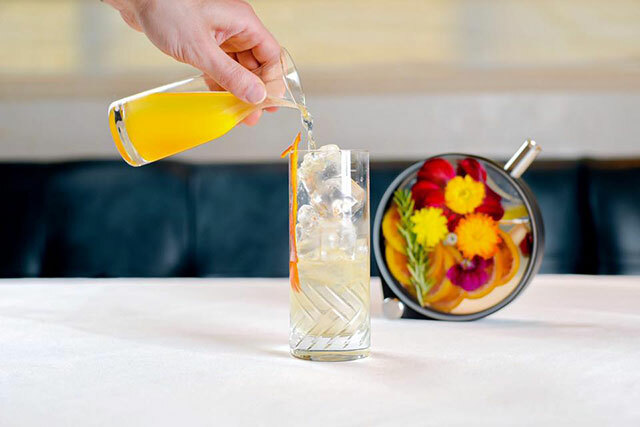 Oxley Gin Infused with Lemongrass, Blood Oranges and House Made Tonic. 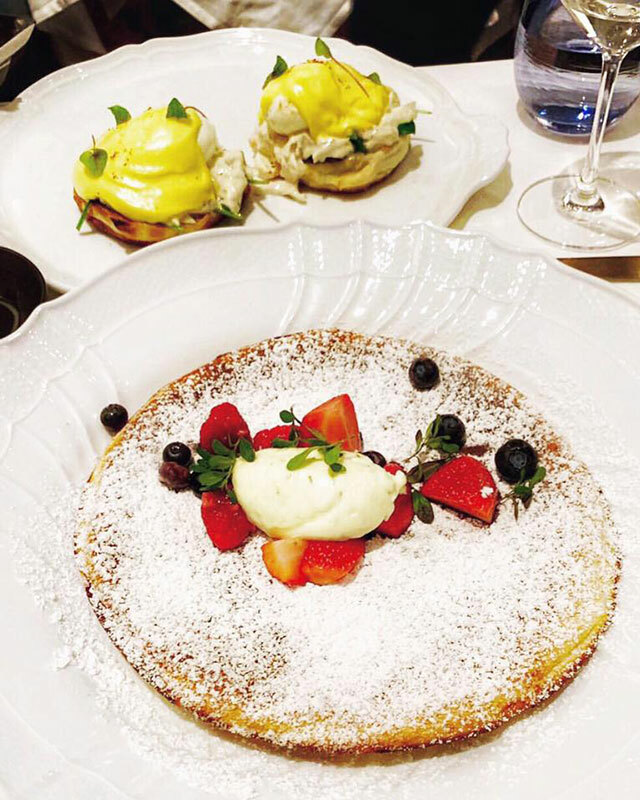 Decide between the delectable XXL Lemon Ricotta Pancake –crowned with fresh & preserved berries and key lime mascarpone or the decadent Jumbo Lump Crab Benedict –poached eggs topped with crab fonduta and rosemary Hollandaise sauce. Sophisticated yet comfortable, this restaurant and cake shop offers a delicious, made from scratch selections. 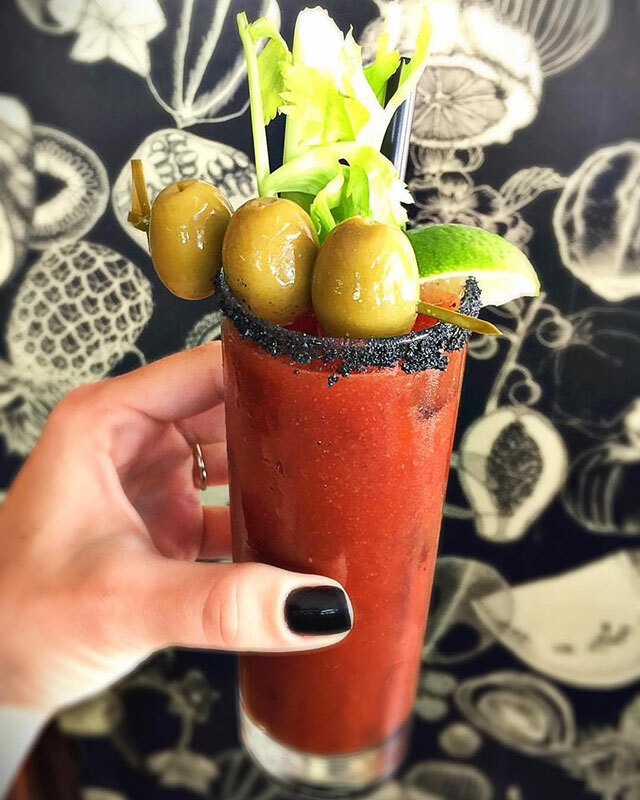 At brunch, sip on bottomless Mimosas, Bloody Mary’s, or Rosé -or choose from Ice Box Café’s specialty cocktail menu. Brut Champagne and Passion Fruit Purée. Enjoy along with Guava-Filled French Toast made with brioche, sweetened cream cheese and guava filling, and topped with butterscotch sauce along with a side of applewood-smoked bacon. 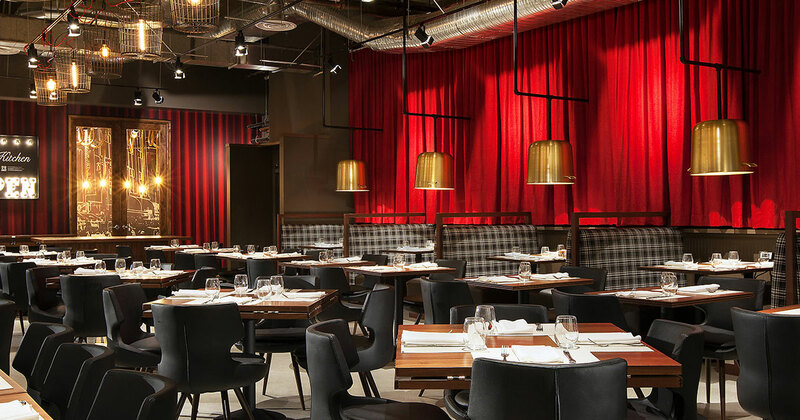 Kiki delivers modern Greek cuisine with the joyous hospitality of the Greek islands. Celebrate in its gloriously romantic and contemporary riverfront garden setting with one of their frozen brunchtails. Ketel One Vodka, Rosé Wine and Tropical Fruit Red Bull. Ciroc Vodka, Fresh Mango Purée and Tropical Fruit Red Bull. 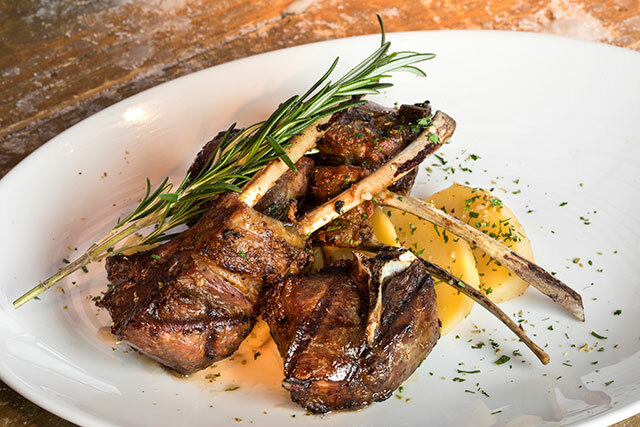 Celebrate Greek Easter on April 28th, from 1 pm to Midnight, with a traditional feast ranging from a roasted Whole Leg of Lamb to the Lamb Trifecta -Lamb Sirloin, Rack of Ribs and T-Bone, served with traditional sides as well as Tsoureki, the traditional Greek Easter sweet bread baked with red Easter Eggs. 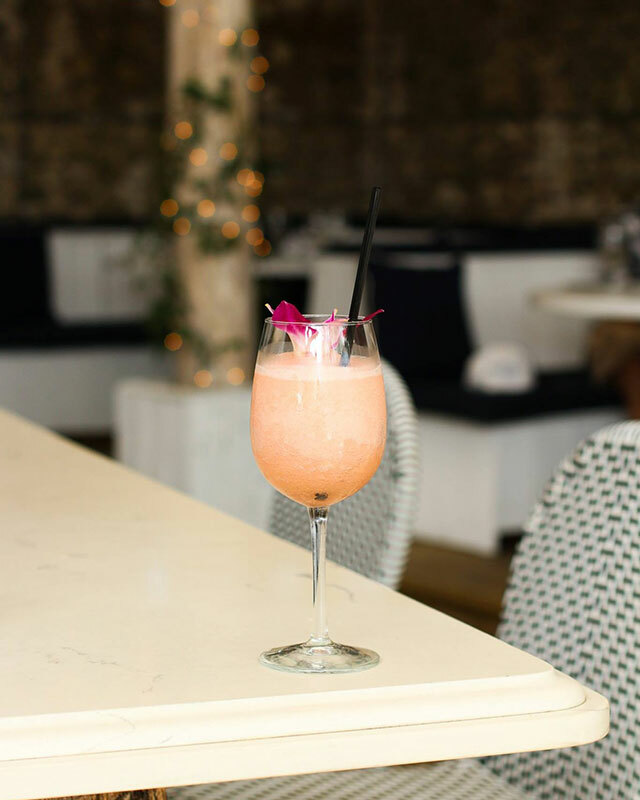 Celebrate Easter brunch at Nikki Beach Miami in a beautiful garden with a special edition of their Amazing Sundays Brunch, featuring interactive gourmet stations, Rose Elderflower Cocktail, live music and entertainment, a pop-up flower shop and floral-themed photo opps for the whole family. 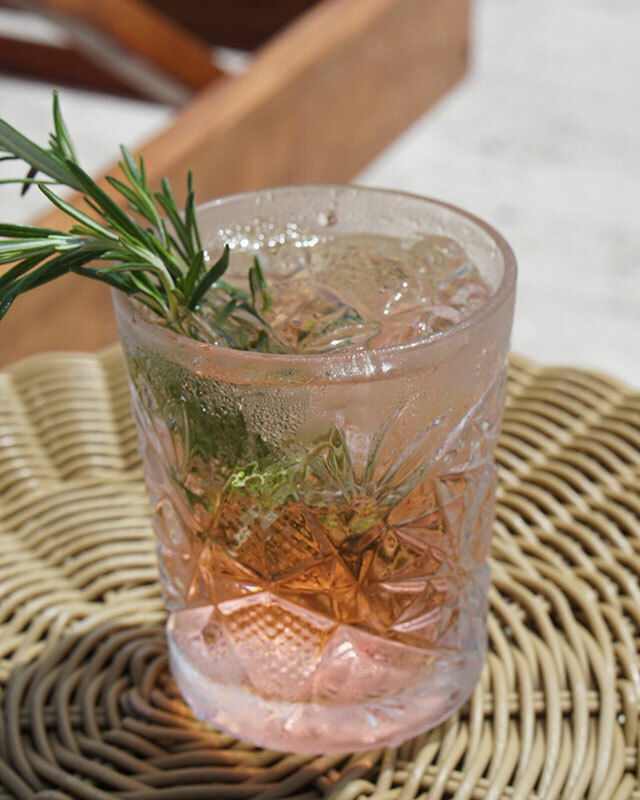 Dry Sparkling Rosé, Hangar 1 Rosé Vodka, Elderflower Liqueur and Lemon Juice; garnished with Thyme Sprig or Mint Leaf. 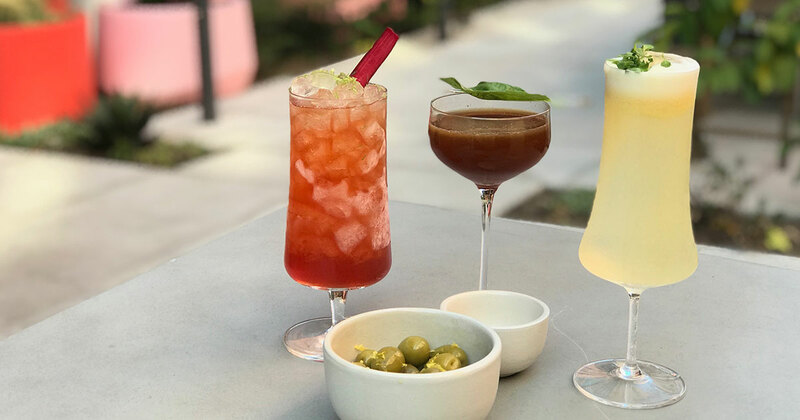 Beginning at 10 am on Easter Sunday, this new neighborhood restaurant in South Miami, will offer a prix fixe Brunch menu for $55 (pp++), with a la carte menu and specials. 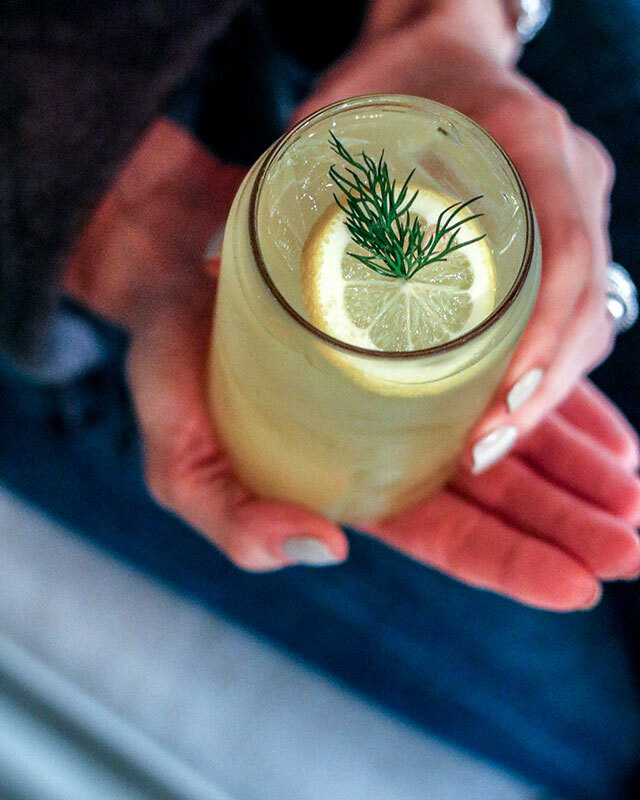 Olmeca Tequila, Dill Agave, Fresh Lime and Fresh Orange Juice. 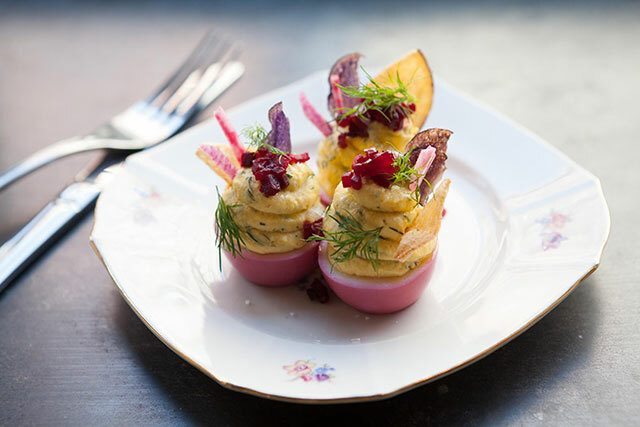 Brunch choices include Drunken Deviled Eggs, or ‘Eggs-clusive’ Easter dishes, like Deviled Easter Egg Hunt – green eggs & ham, pickled pink and fancy caviar. Red Wine, Campari, Fresh Orange, and Curacao. El Tesoro Reposado Tequila, Agave and Espresso. Absolut Elyx Vodka, Tomato Sauce, Old Bay, Coriander, and Spices, garnished with a Filthy Pickle. Sip away and dig into Sweet Liberty’s decadent Ridiculous French Toast, made with brioche topped with strawberry and banana, vanilla cream, and, fresh mint with mixed berry compote, or delish Buns of Liberty Burger, made with crunchy onions, lettuce, tomato, melting American cheese, house pickles and special sauce with a side of fries.